Manikarnika First Week Box Office Collection Report, Good! Manikarnika is showing very good trending in the weekdays and thus film has collected a good total for the first week. However, film still needs to a bit to emerge as a success as it is riding on high budget. 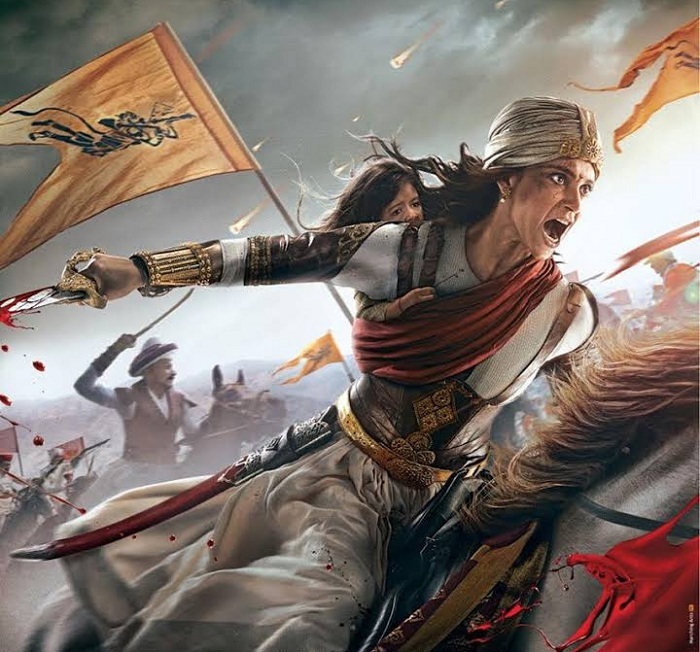 Manikarnika has added an approx 4.25 crore nett on 1st Thursday. Drop from previous day is again less than 10%. Film may have registered drop on Monday but after that collections are rock solid. Manikarnika first week total stands at approx 61.15 crore nett. Film is still half way from HIT status and needs excellent trending in week two and three to reach that mark. 2nd Friday will give us an idea where film is heading in long run. Ideally 2nd Friday business needs to stay close to 1st Thursday. If there is drop then it should be minimal. If today is say 3cr, then next week from Monday collection will only go down further. Not good but hopefully continues steady run.